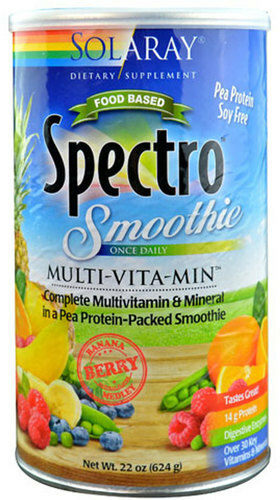 Solaray Spectro Smoothie Multi Vita-Min was created. 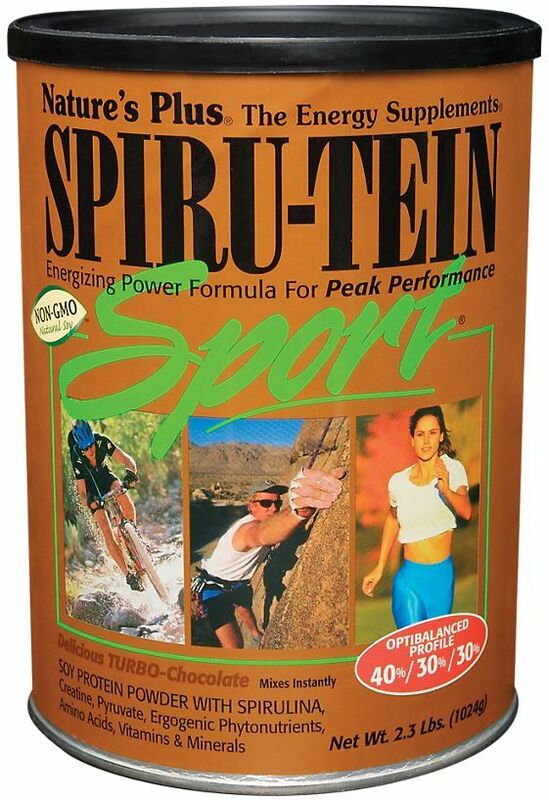 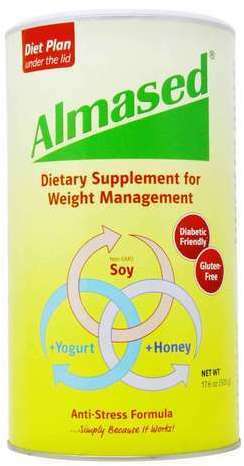 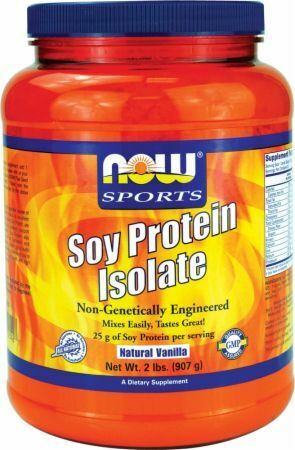 Vitamin World Soy Protein Isolate Powder was created. 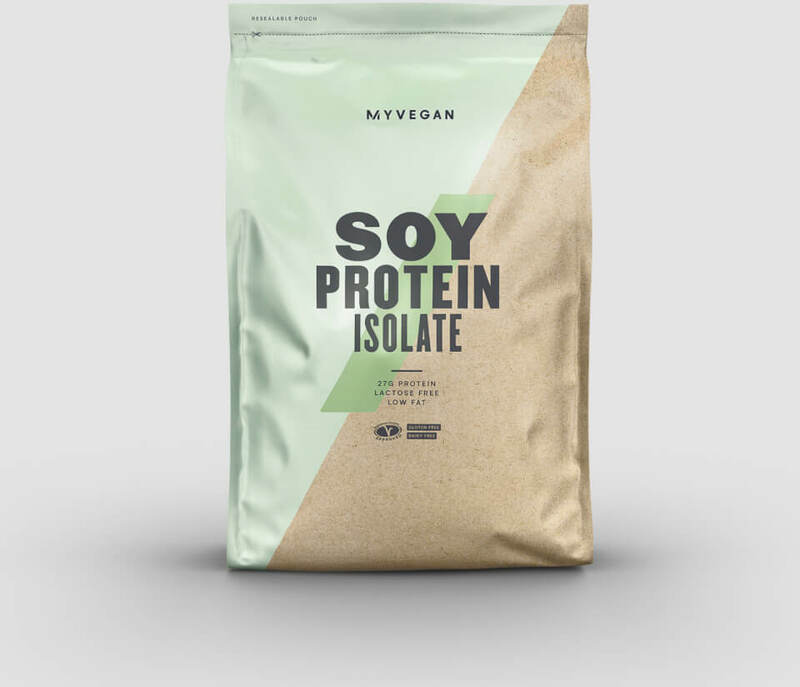 Sign up for future Soy Protein news! 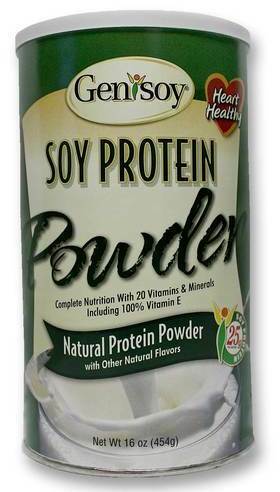 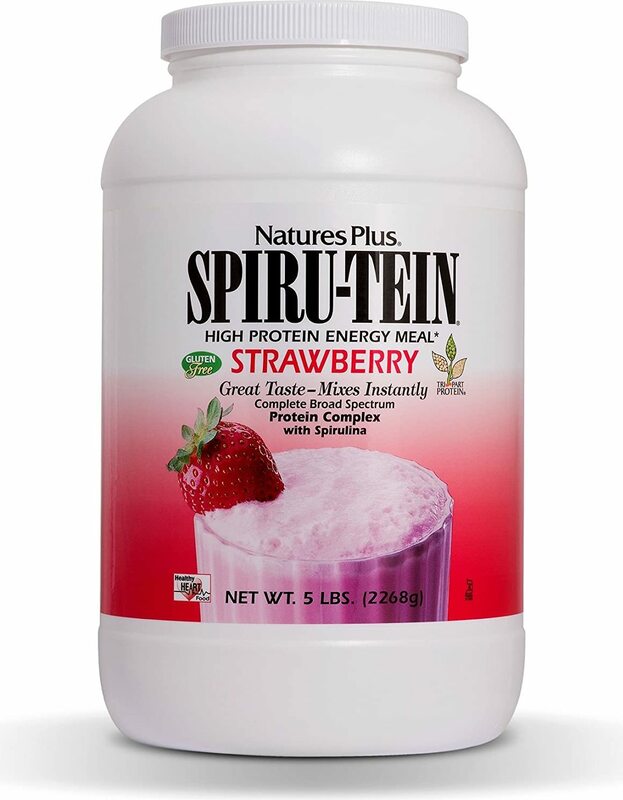 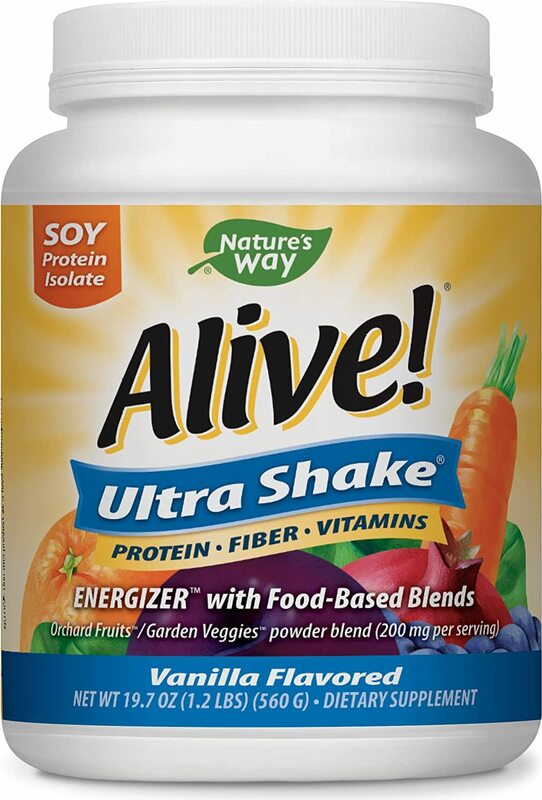 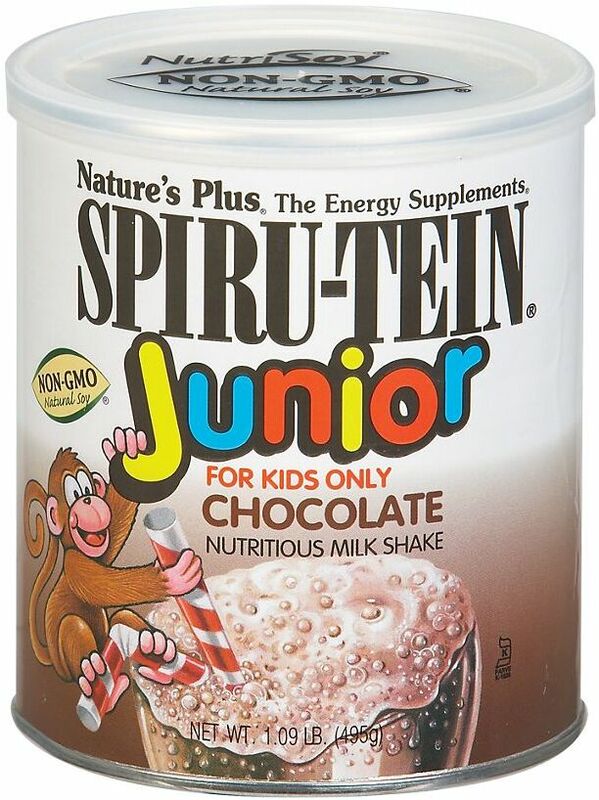 Click the button below to sign up for future Soy Protein news, deals, coupons, and reviews! 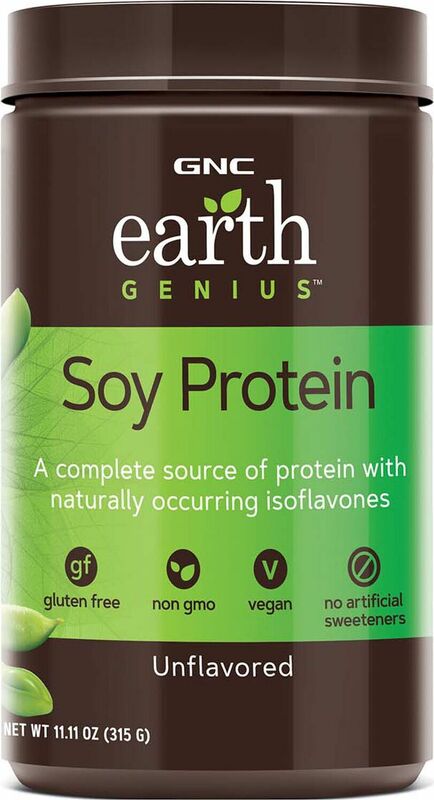 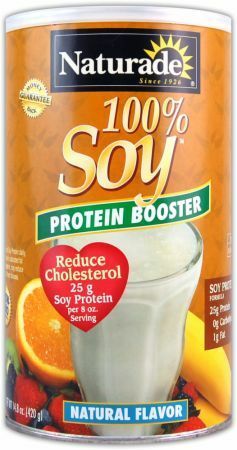 Sign up for future Soy Protein deals and coupons! 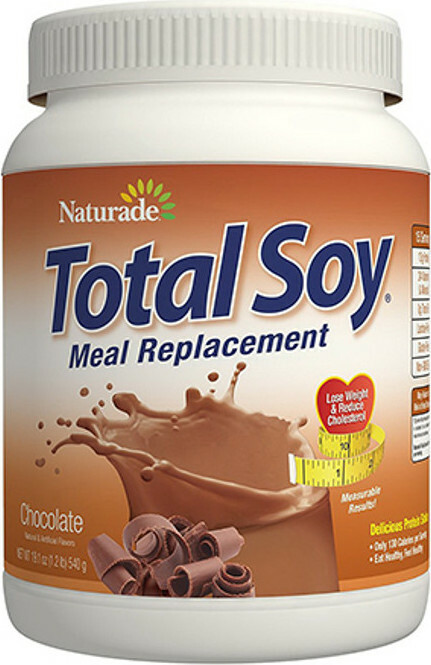 Click the button below to sign up for future Soy Protein deals, news, and coupons! 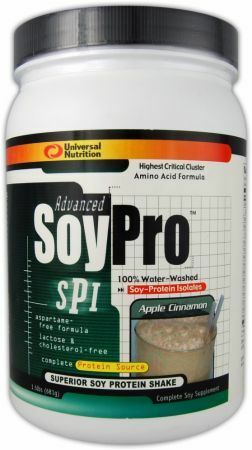 Subscribe for more Soy Protein news and alerts! 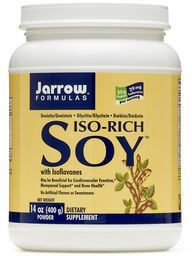 Subscribe to PricePlow on YouTube or click the button below to sign up for our latest Soy Protein news and reviews! 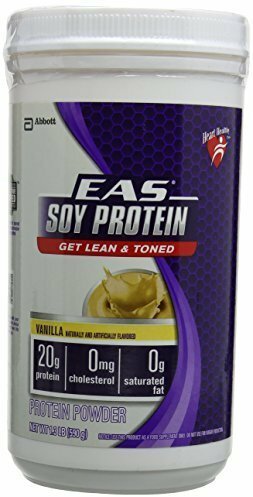 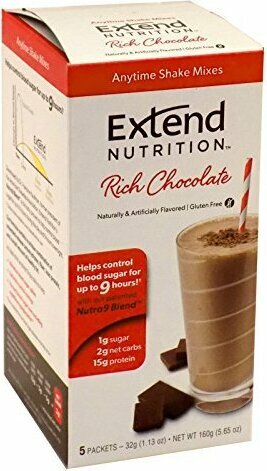 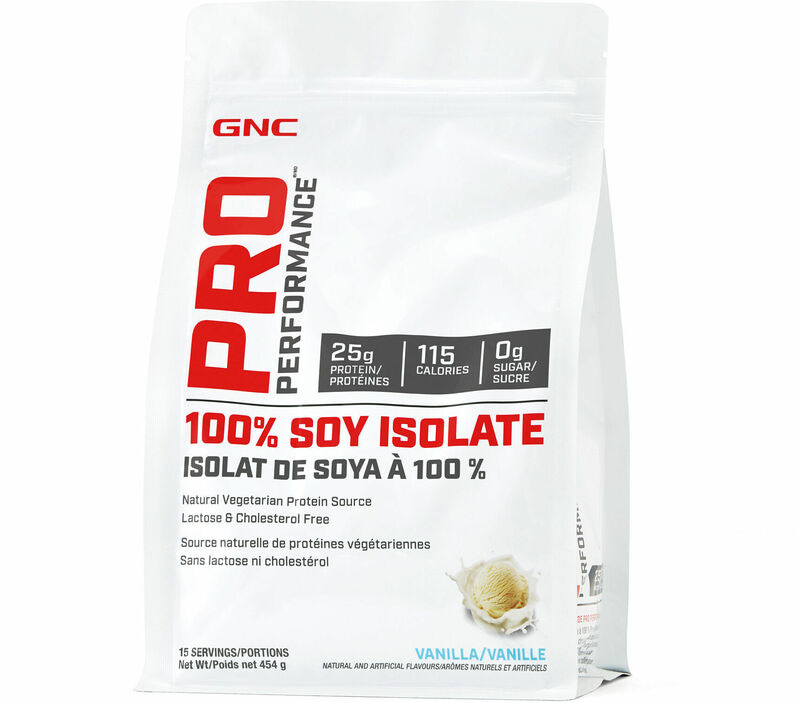 100% Pure Isolated Soy Protein! 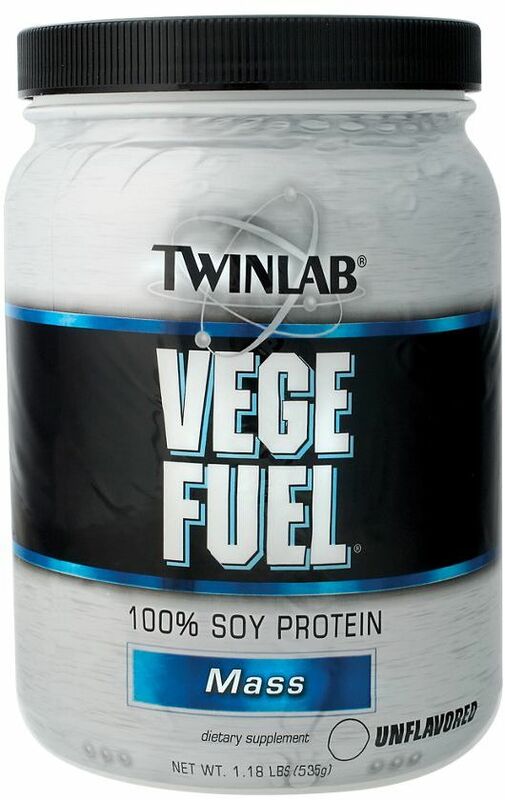 $11.06 This is a Buy 1 Get 1 FREE offer! 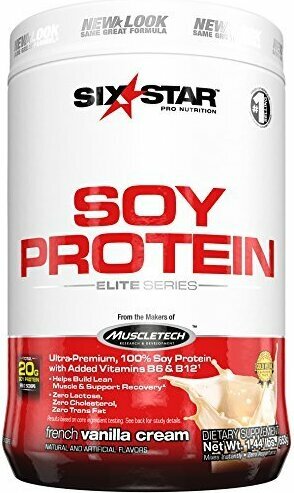 $29.81 This is a Buy 1 Get 1 FREE offer! 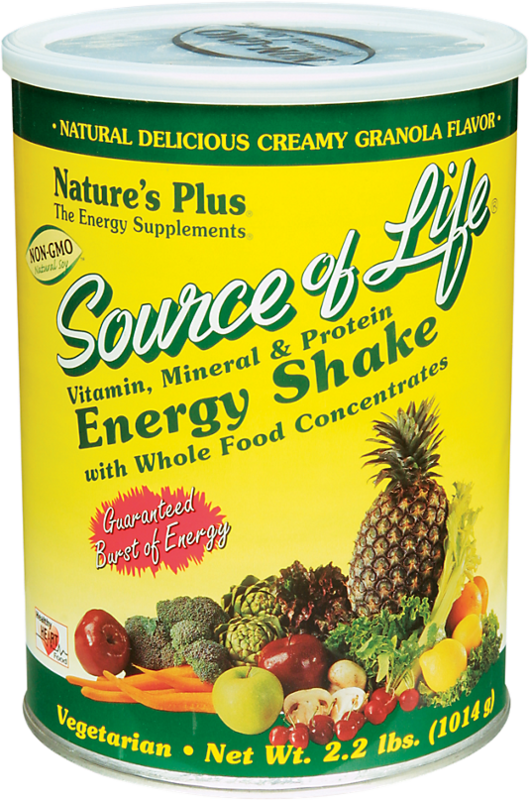 $30.32 This is a Buy 1 Get 1 FREE offer!